There’s no doubt about it: Canadians consume too much sodium. But it’s not because of anyone having a heavy hand with the salt shaker- in spite of what Conservative MPs would have you believe. In providing reasons why they won’t support Bill C-460 – Sodium Reduction Strategy for Canada Act, they state that they don’t want to strip Canadians of individual choices and freedoms. They make it seem as simple as banishing the salt shaker from the table. Then to add insult to injury, they suggest that if you buy packaged foods, you can look at the Nutrition Facts box on the label and make your purchase based on the Daily Value (that’s the %DV). It’s supposed to guide you in making smart choices and help you see how much sodium you should consume in a day. The problem here is that the Daily Value the government uses has nothing to do with the amount of sodium we should be consuming. The %DV is based on 2400 milligrams per day. Yet the daily recommendation, set back in 2005, is only 1500 milligrams. That’s the same year that mandatory nutrition labelling came into being. So what’s the source for that 2400 milligrams (which is even more than the maximum tolerable amount of 2300 milligrams set by the government back in that same year, 2005)? Way back in 1988, as there was no set recommendation for sodium, Canada borrowed some figures from south of the border. The government never bothered updating them on food labels. Then consider that for young children, the recommendations are even lower – a limit of 1,000 mg for children three and under and 1,200 mg for four- to eight year- olds. Our kids are heading towards developing high blood pressure at an unprecedented young age. As a result of the hypertension-kidney disease link, experts in the field are predicting an explosion of kidney disease, something our health care system is completely unprepared for. Yet as the alarms bells are sounding, supermarkets continue to be filled with a minefield of sodium. While ideally you would avoid the centre aisles of the store and stick to the fresh offerings which require no nutrition labels, chances are you are buying some processed foods. If you cave into your kids’ requests for snacks such as a frozen pizza offering, instead of the fat-laden one, you opt for what you think is a healthier choice -the baked “lower fat” version. You may not notice that it contains a whopping 500 milligrams of sodium -which will put them halfway to their limit. But not according to the % DV. To make healthier choices, ignore the government’s advice to read the % DV and instead look at the milligrams of sodium on the package. Go for snacks under 250 milligrams per serving. Check out my advice and ideas for healthy snacks for kids in my Parents Canada magazine column. I will have more on the farce of what’s called the % DV coming up. 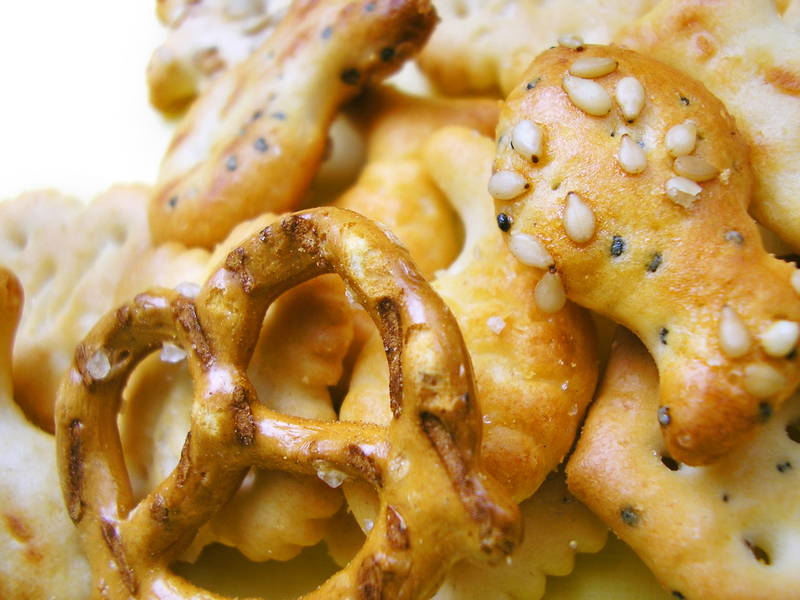 Do you find it difficult to find quick, lower-sodium snacks for your children? 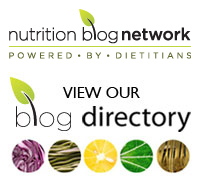 Have you come across any shockers – those with astoundingly high sodium counts? i have a salt deficiency.lol, but i remember i used to get entemanns fat free for my father and always like fat free things, and one day my uncle said it had more sugar and salt. Errin, you’re very right! In so many cases, when one substance is taken out, another is often increased. That’s exactly what happened with all the fat-free products in the 1990s like the fat-free brownies and cookies. It still happens today. Lower fat frozen desserts may have more sugar added in order to achieve the right texture. It’s unfortunate. But as a result, as consumers we need to be vigilant when looking at labels and steer clear of the nutritious impostors. It’s the only way that food companies will get the message and give us the straight goods! that is so true.eventually, i had to just start making everything myself, vegetarian, soy free,gluten free,egg free………………………….. Preparing dishes from scratch using whole foods – fruits, vegetables, whole grains etc., is always the best way to go but unfortunately in our fast paced lives, many have been losing the ability to do so. That’s why it’s great to see some schools bringing back home ec to the curriculum. Thanks, Paula. Finding out that our food labels are so outdated was a real shocker to me. I am baffled as to how this can happen. Please pass my Citizen op-ed to others- we need to make Health Canada responsible for giving the correct information.